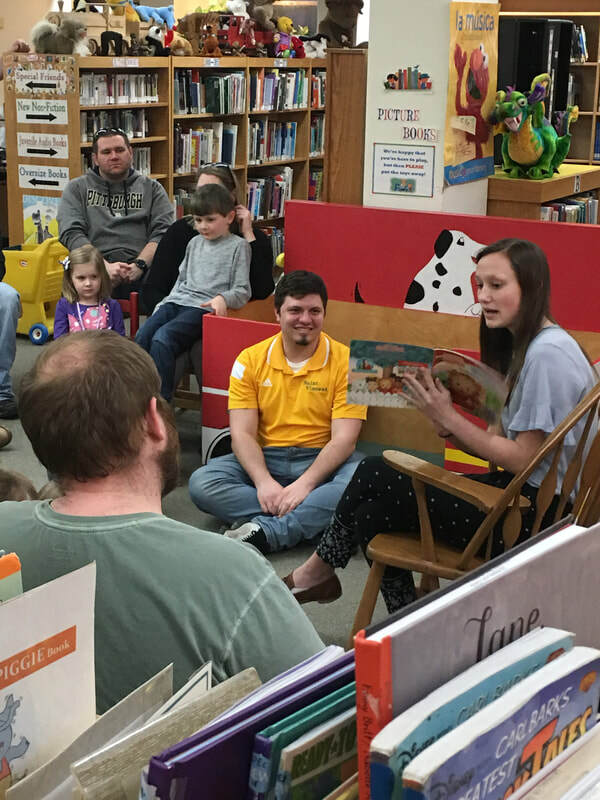 PSI IOTA had a very successful Literacy Alive event this semester. 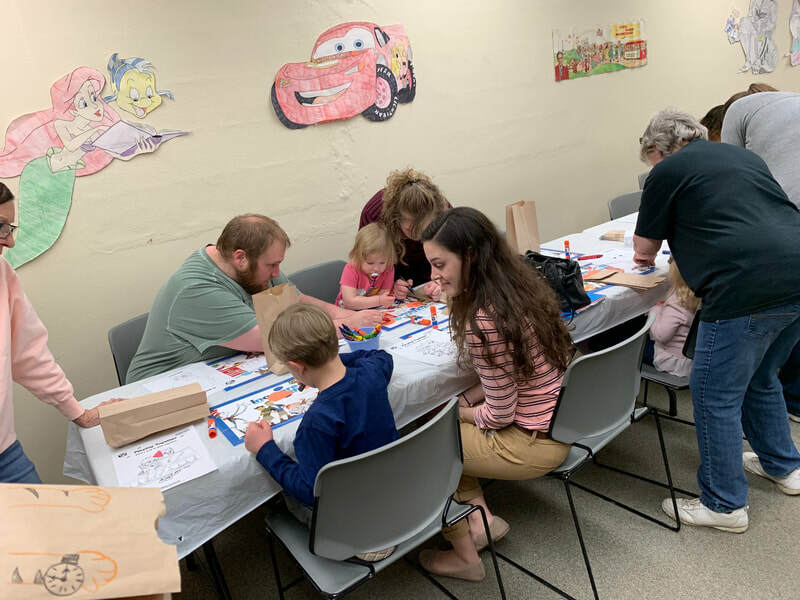 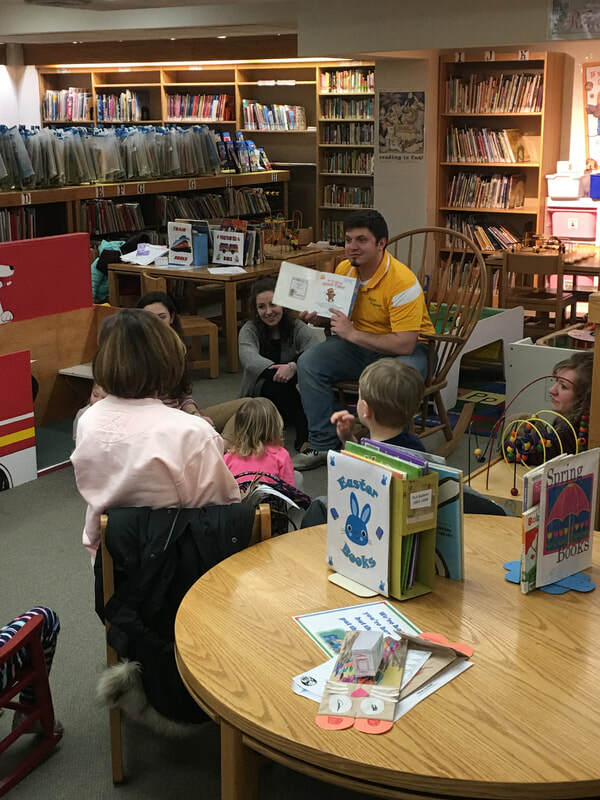 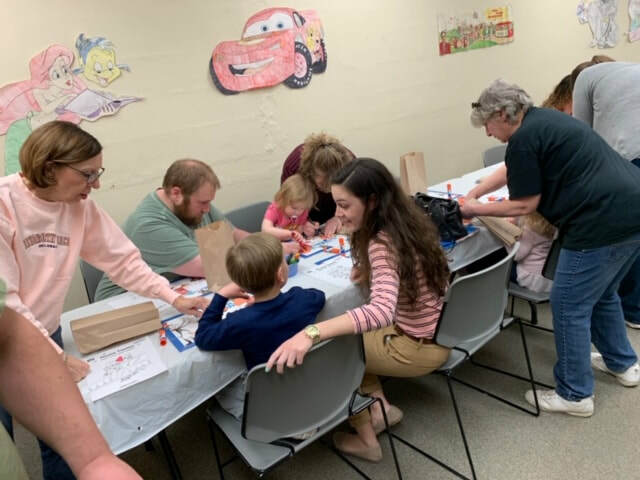 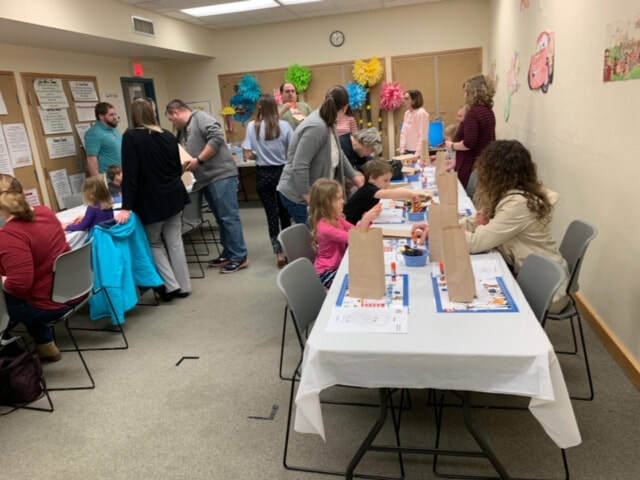 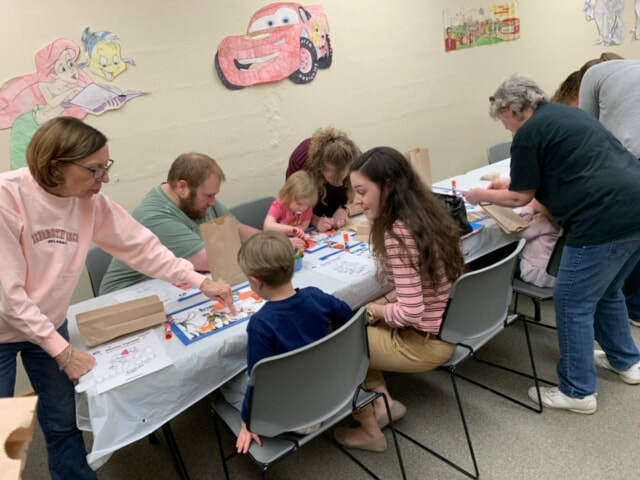 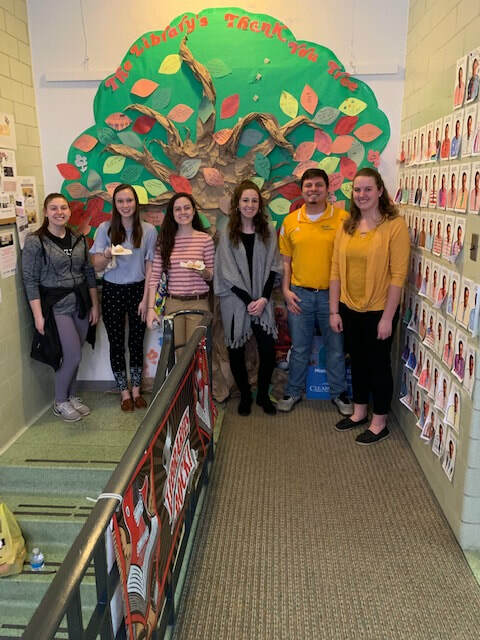 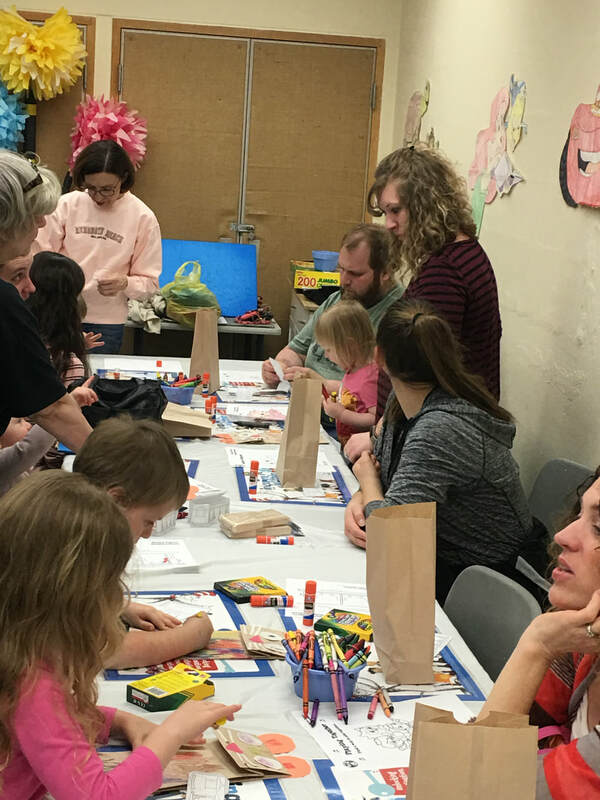 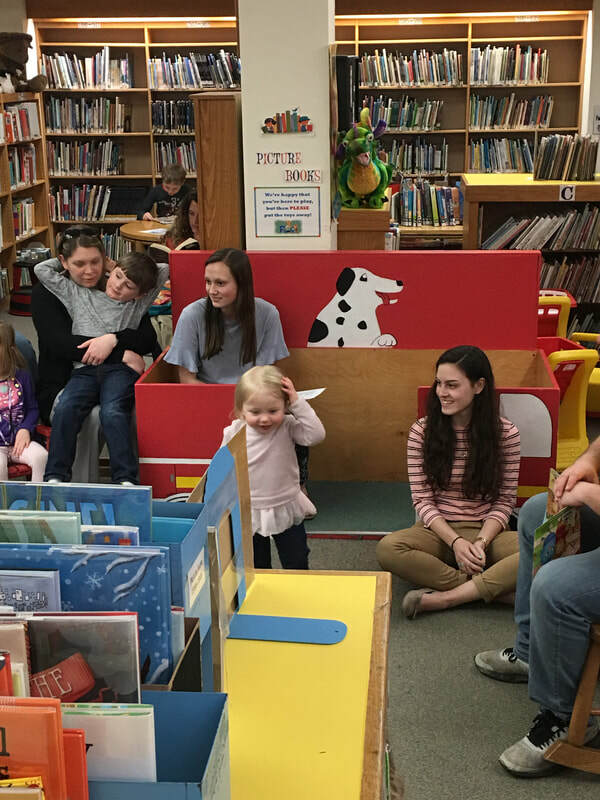 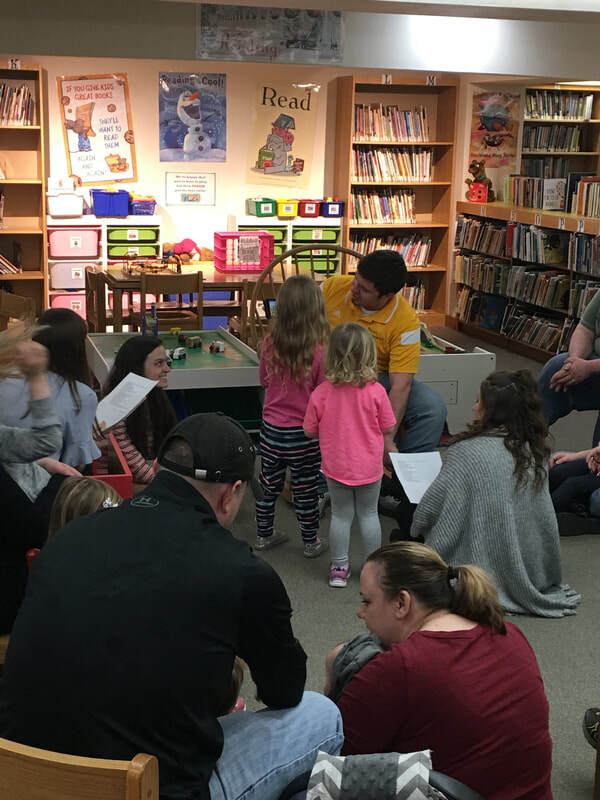 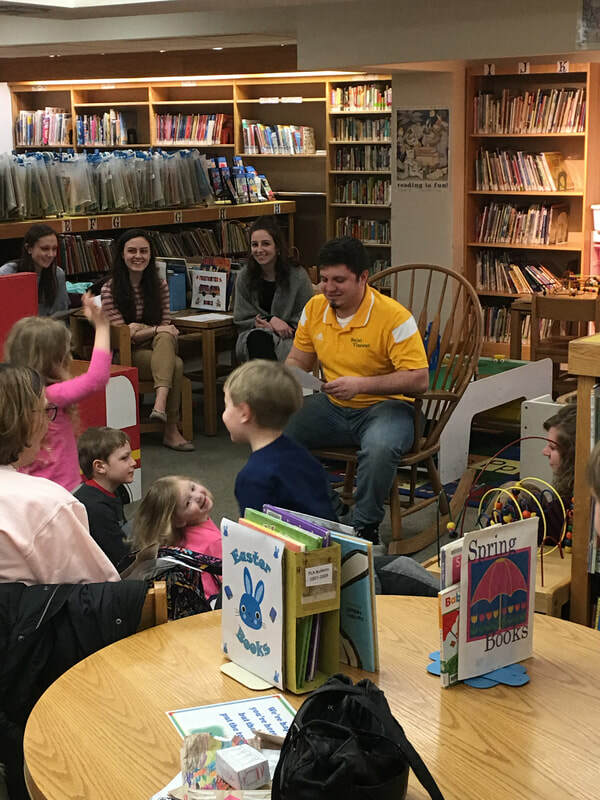 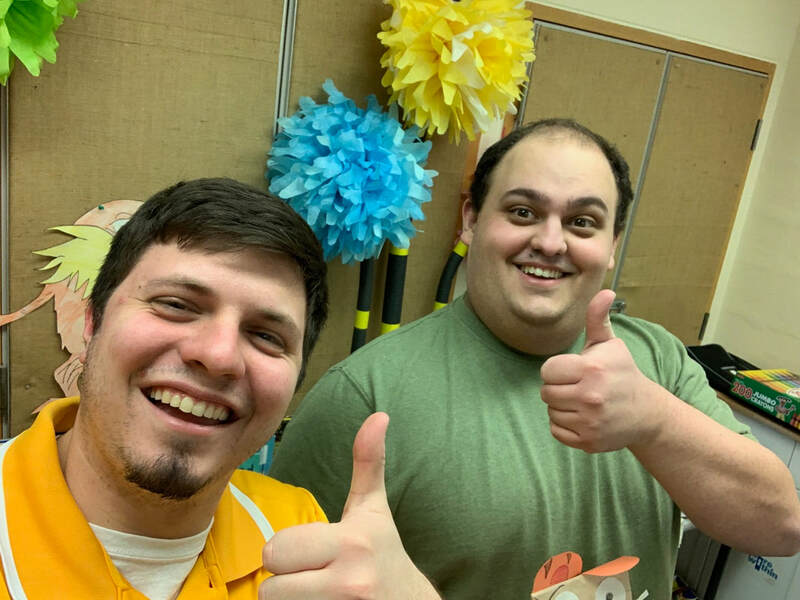 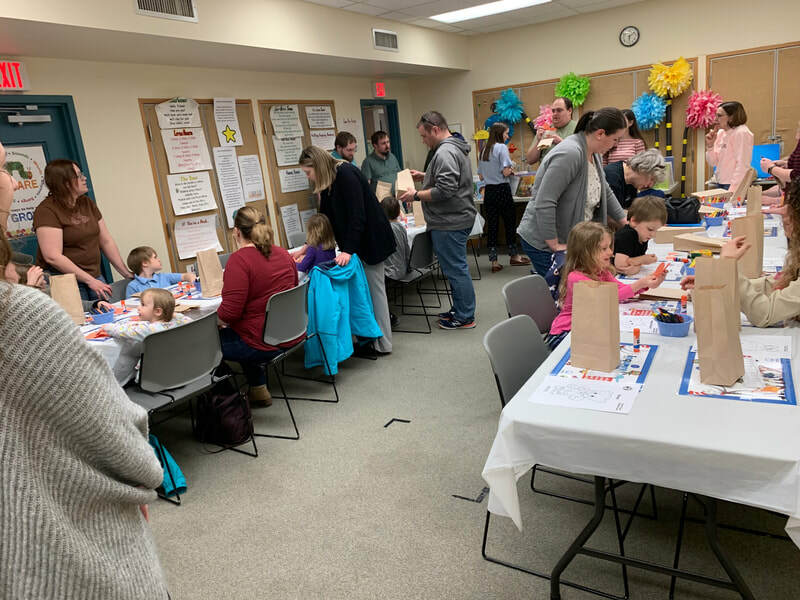 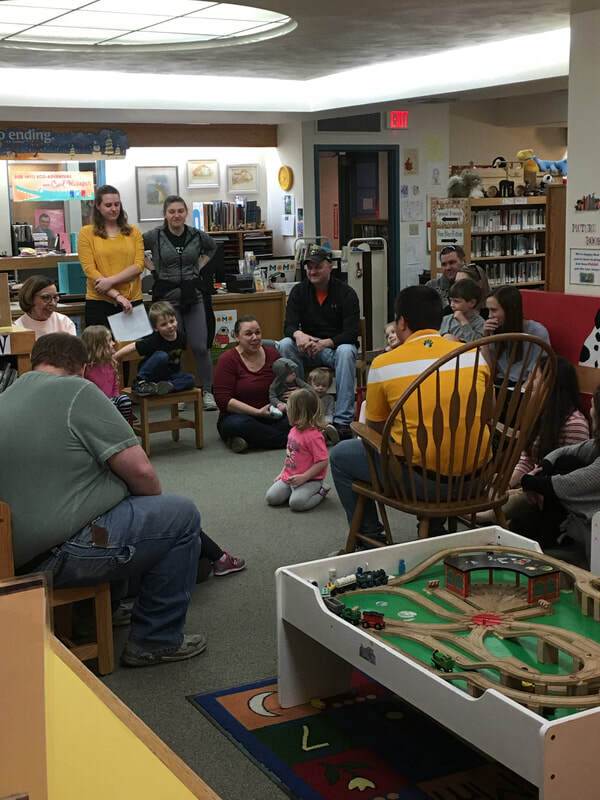 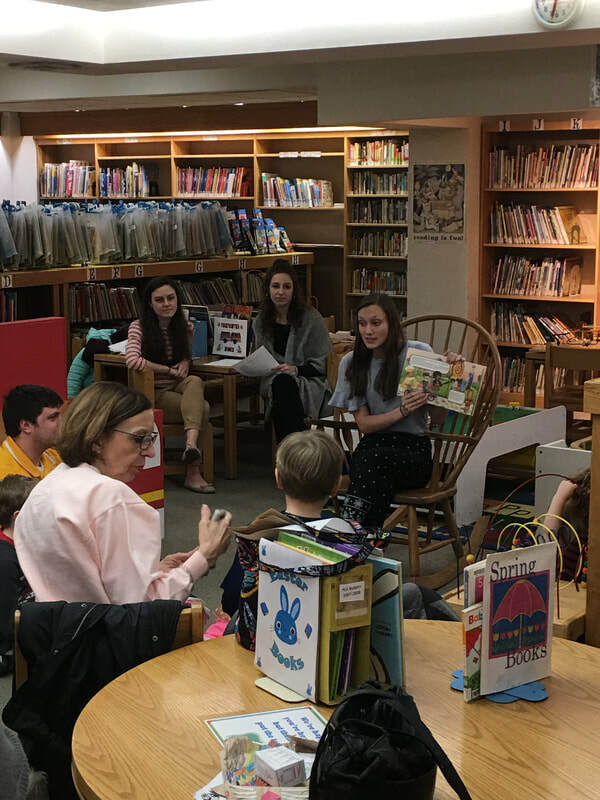 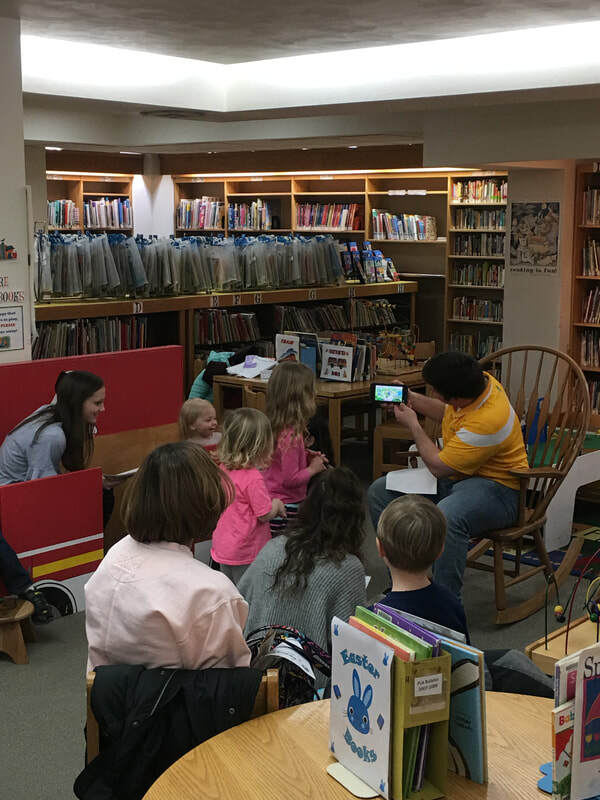 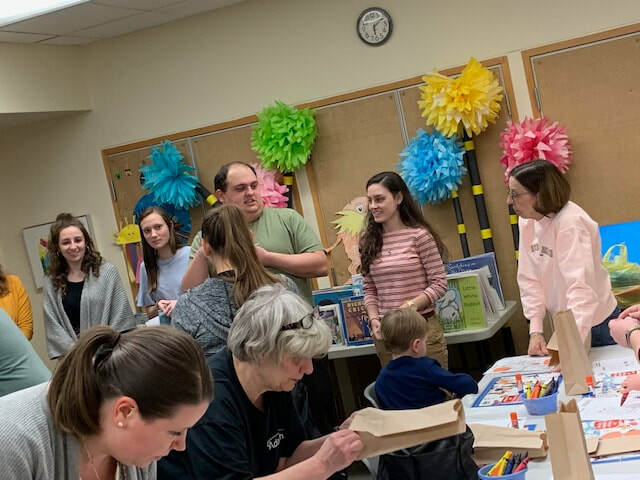 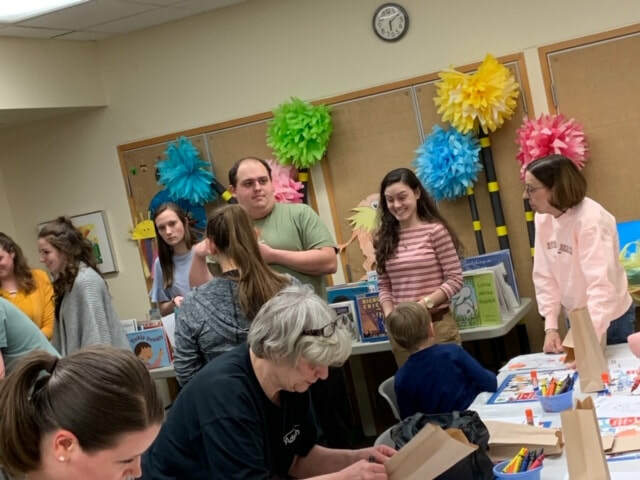 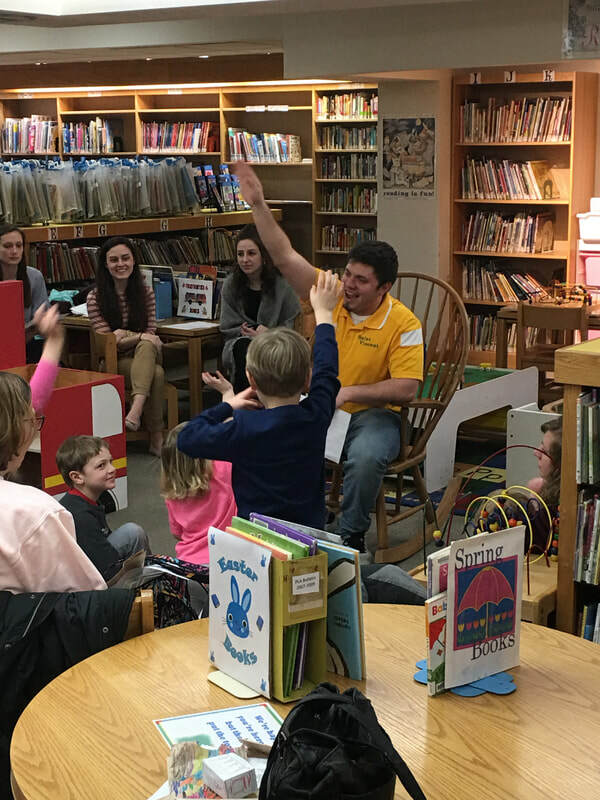 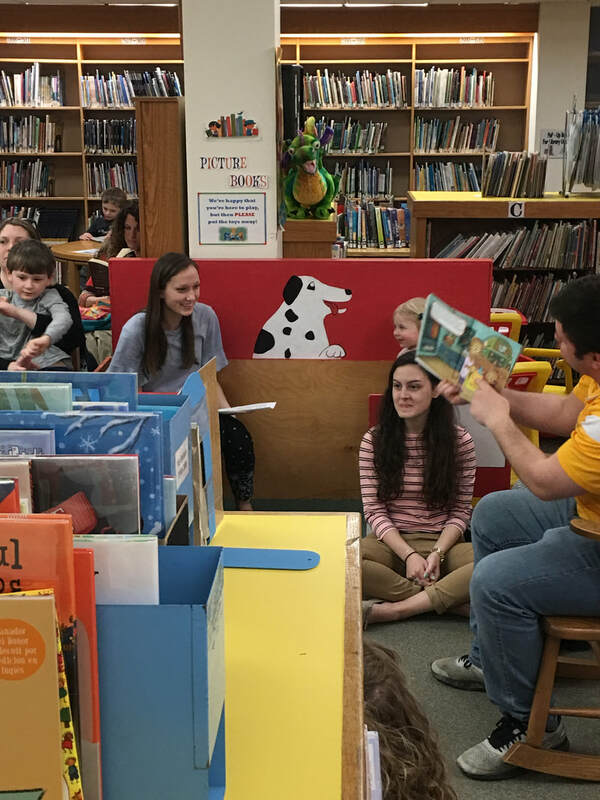 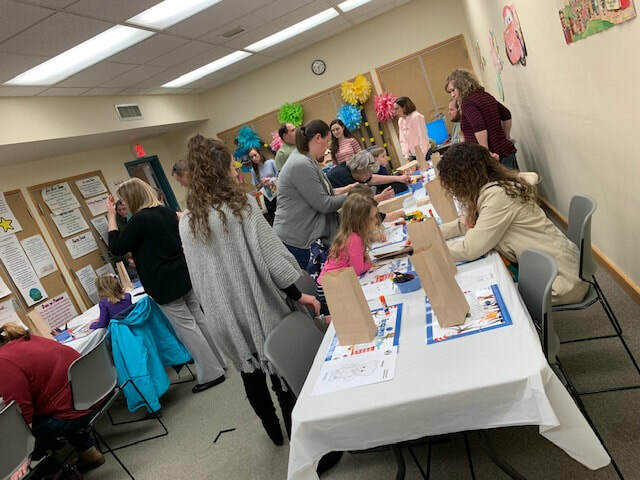 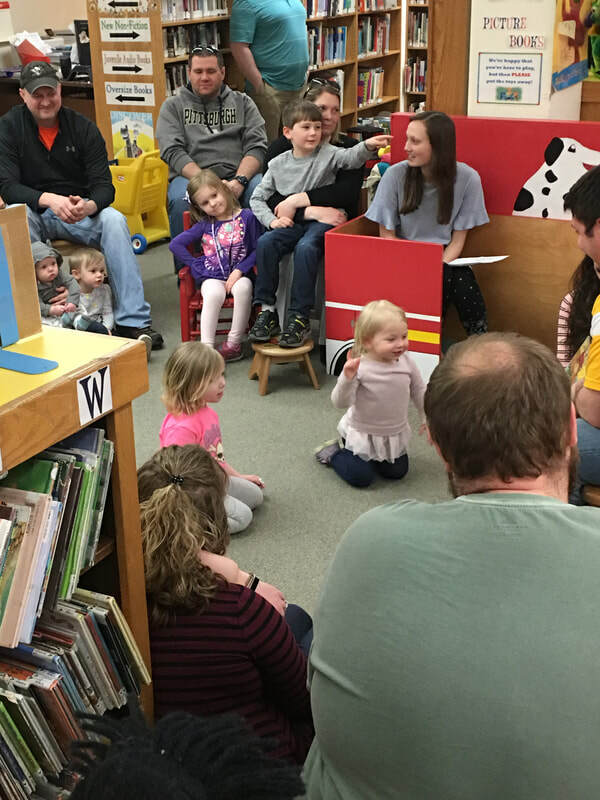 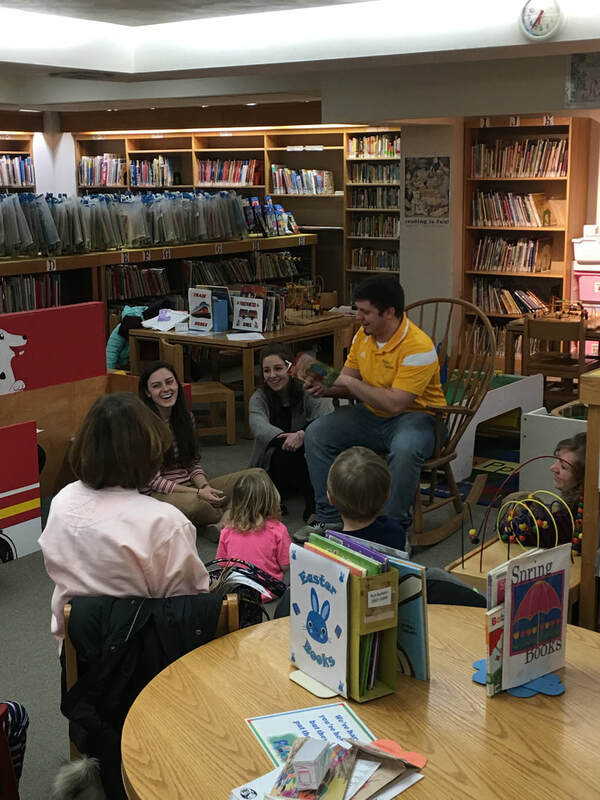 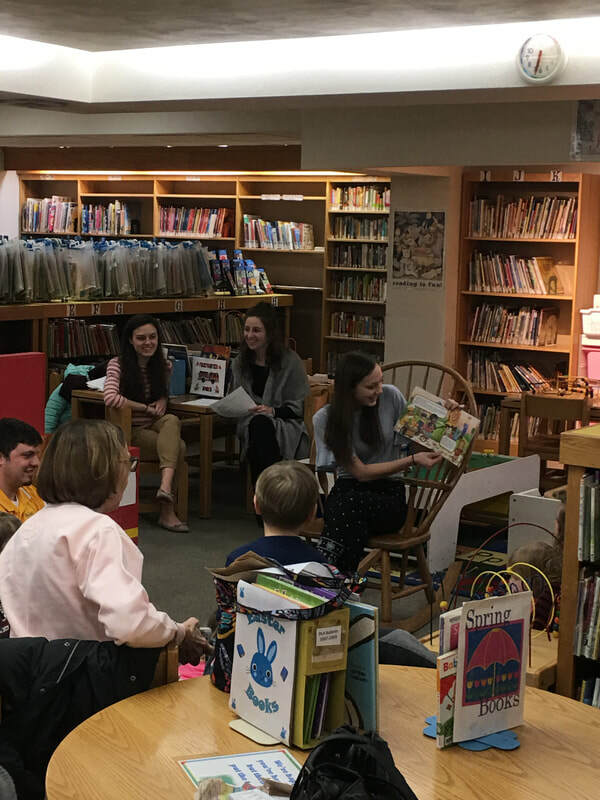 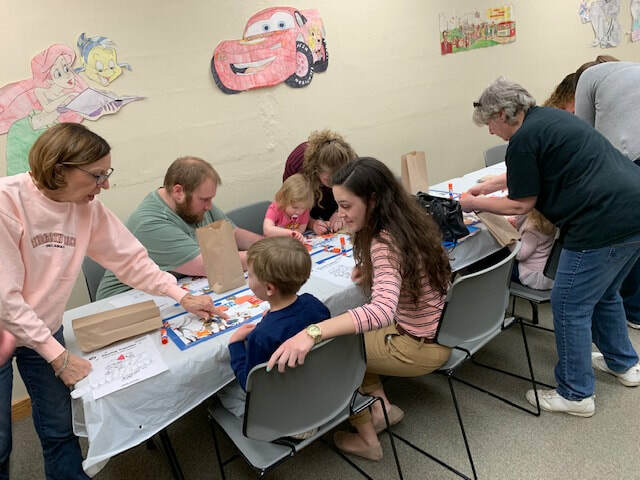 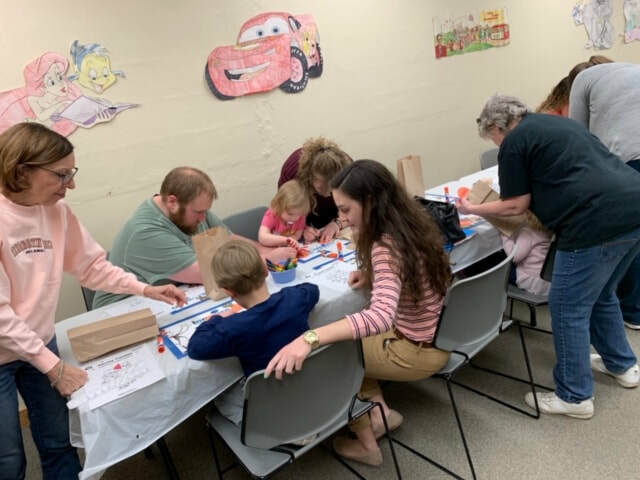 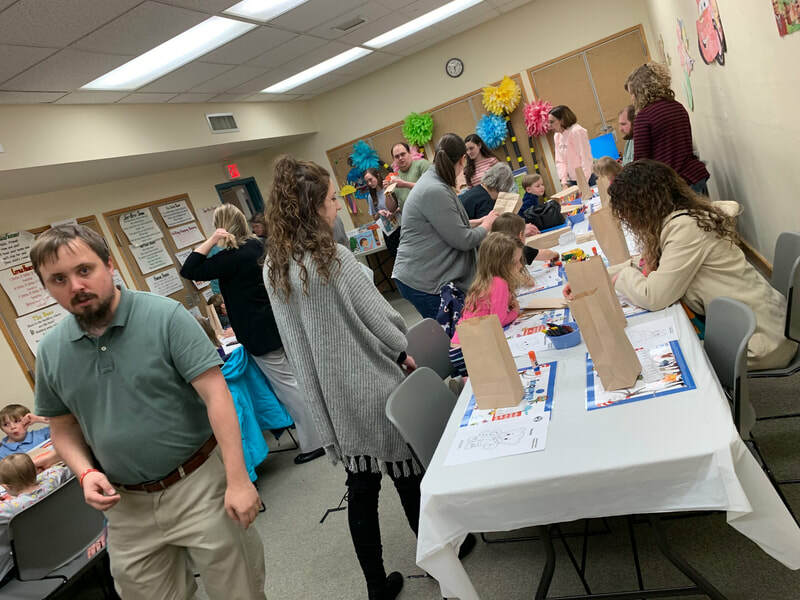 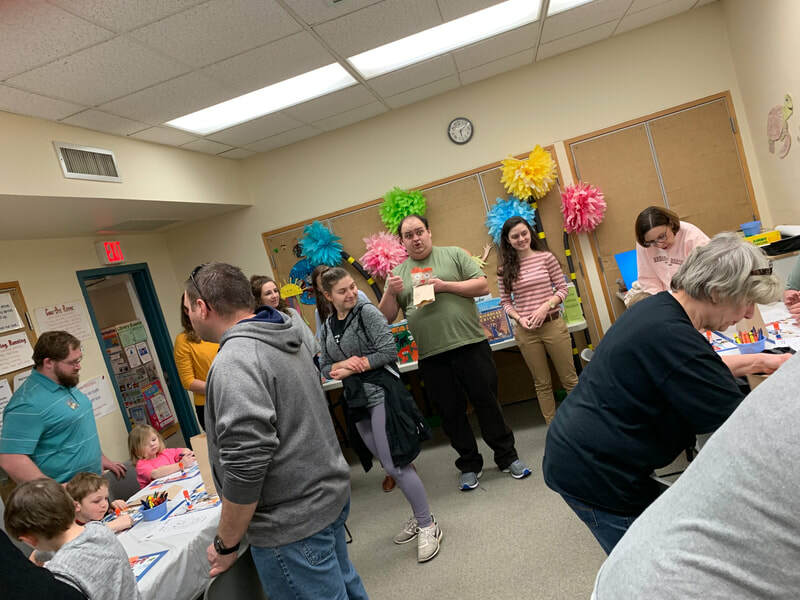 Held at the Adam's Memorial Library, the Chairperson, Nicholas DeFrancesco, and his committee planned activities around Daniel Tiger's Birthday. 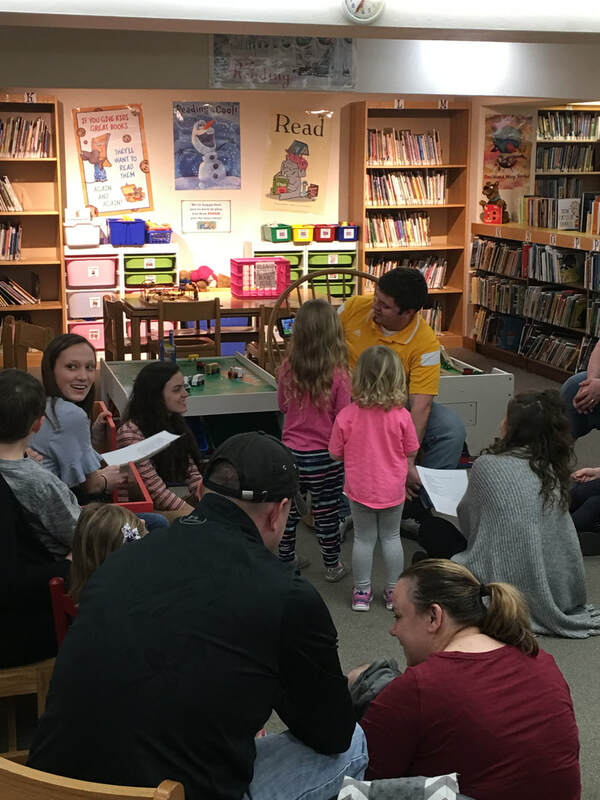 Thanks to all who volunteered! 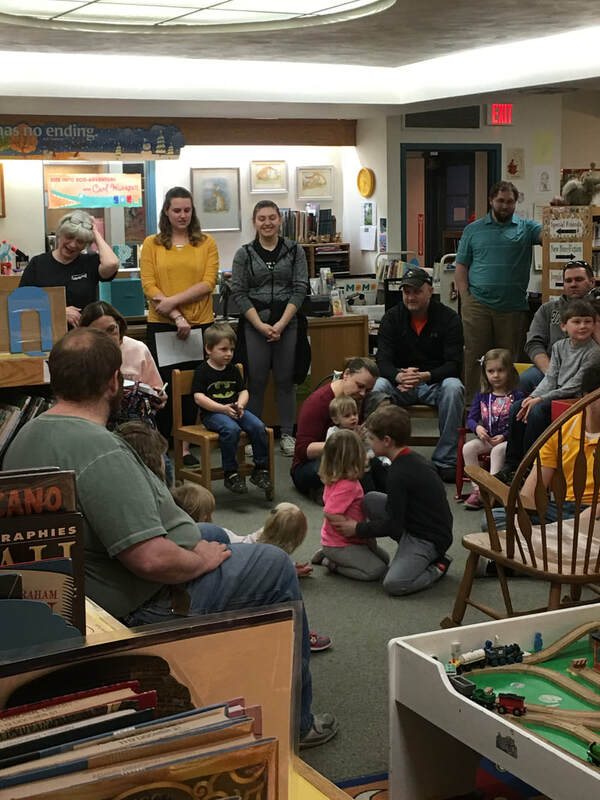 Wednesday, March 27, 2019 at 6 p.m.